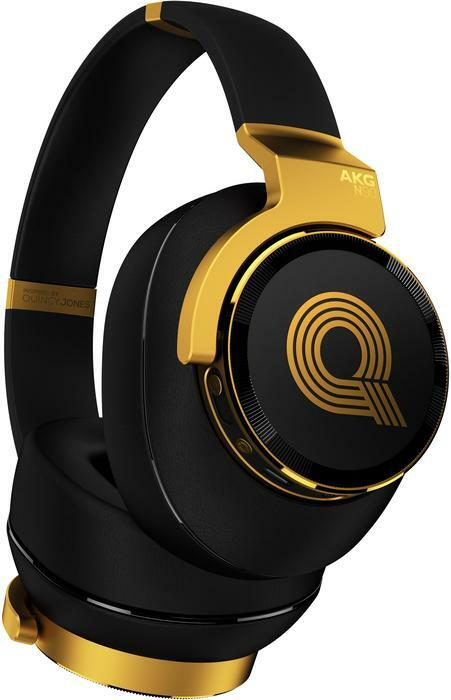 Harman Australia / New Zealand has relaunched the AKG brand into the consumer audio space, announcing four lifestyle headphones of varying shapes, sizes and feature-sets. 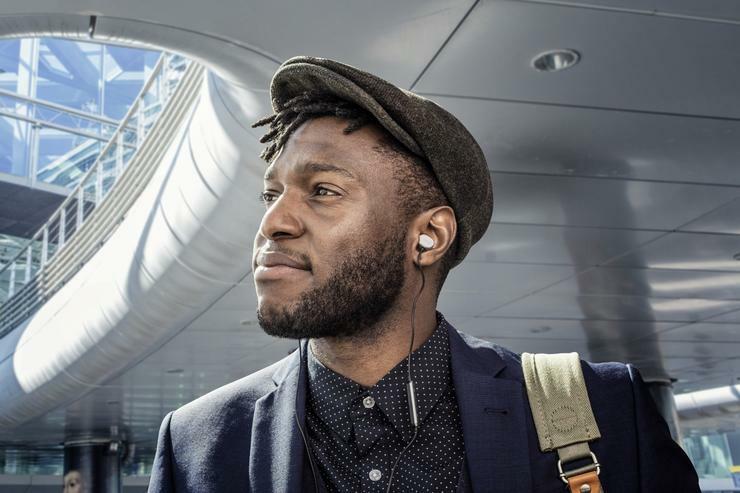 Harman says they "have taken some of the technologies from their professional range and introduced a new range of consumer headphones including high definition and best-in-class noise cancelling headphones." Boasting the highest price-point in the range, the AKG N90Q is a set of reference class auto-calibrating noise cancelling headphones. The N90Q over-ear headphones boast personalized sound, TruNote sound calibration, patented ergonomic design and three spatial listening modes. Designed by Grammy winner Quincy Jones, they land at a local price of $1999. "I have thoroughly enjoyed a wonderful partnership with Harman over the past five years, and I am very excited to add the AKG N90Q to my signature line of headphones," said Jones. 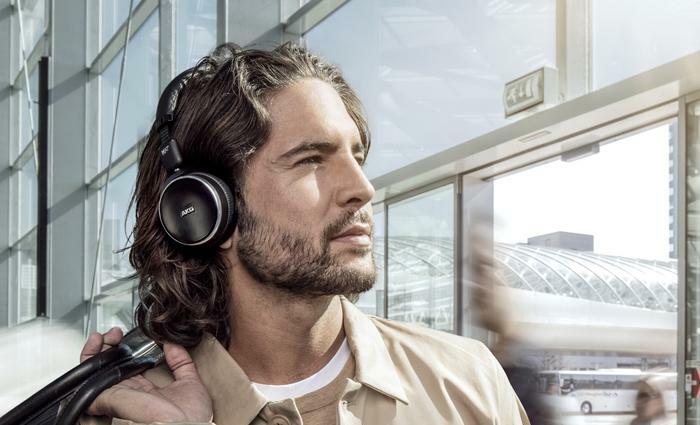 The more affordable AKG N60NC look to move in on the "business traveler" market often tackled by Sony and Sennheiser by offering what AKG say is a first-class noise cancelling experience. The on-ear headphones also boast a lightweight design with leather and memory foam ear cups. They support lossless audio playback over Bluetooth using aptX, 15 hours of battery life and come bundled with a carry-pouch, flight-adapter and USB charging cable. In Australia, they retail for $449. When it comes to in-ear headphones, Harman are launching the hi-res ready AKG N30 in-ear headphones and the noise-cancelling AKG N20NC in-ear headphones. The former touts premium materials, hi-res audio support, customizable audio, and a tangle-free fabric cable with a built-in microphone. It's priced at $399.95. 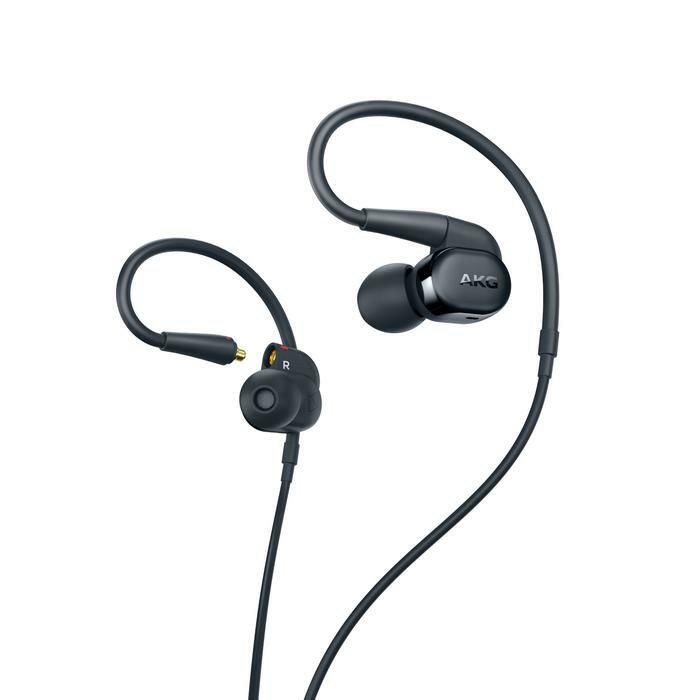 Meanwhile the AKG N20NC in-ear headphones promise active noise cancelling technology that's good for 20 hours of battery life per charge. It's priced at $299.